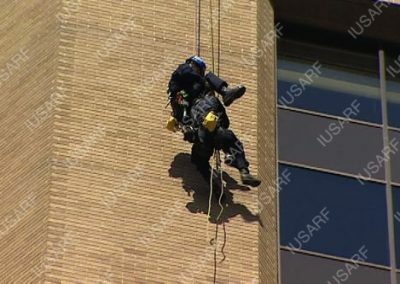 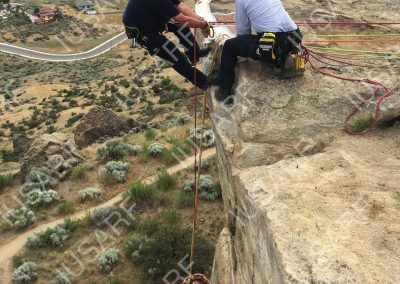 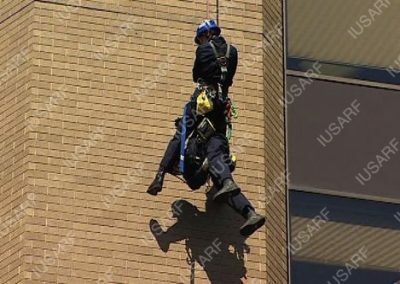 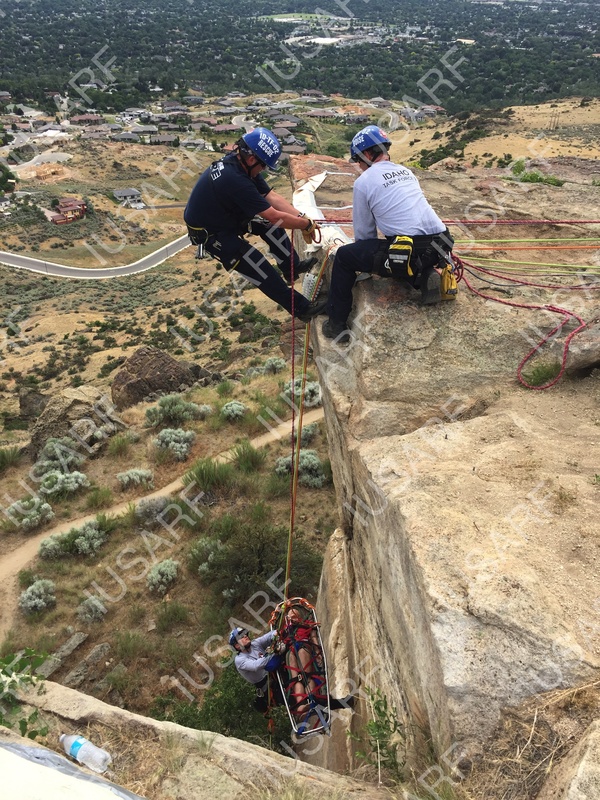 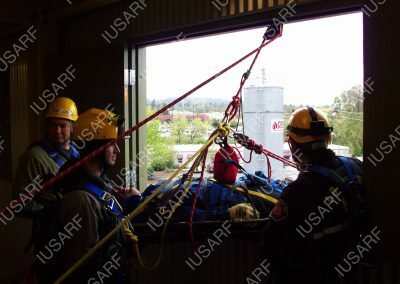 Rope rescue is a subset of technical rescue that involves the use of static nylon kernmantle ropes, anchoring and belaying devices, friction rappel devices, various devices to utilize mechanical advantage for hauling systems, and other specialized equipment to reach victims and safely recover them. Designing and rigging complex rope rescue systems requires an understanding of the physical principles upon which these systems are based. 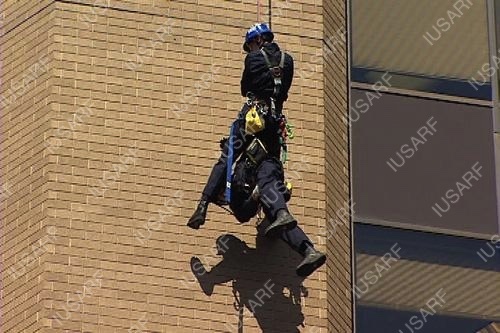 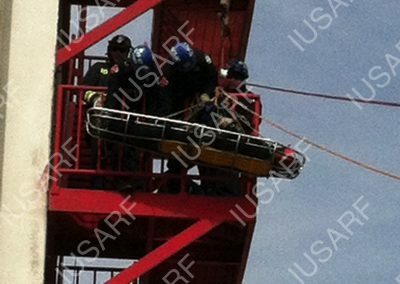 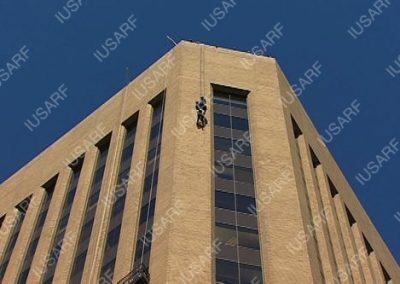 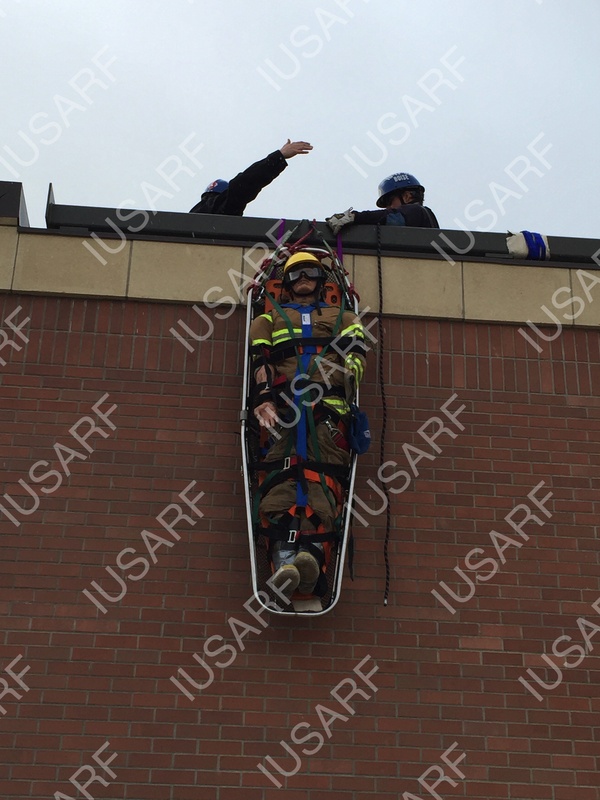 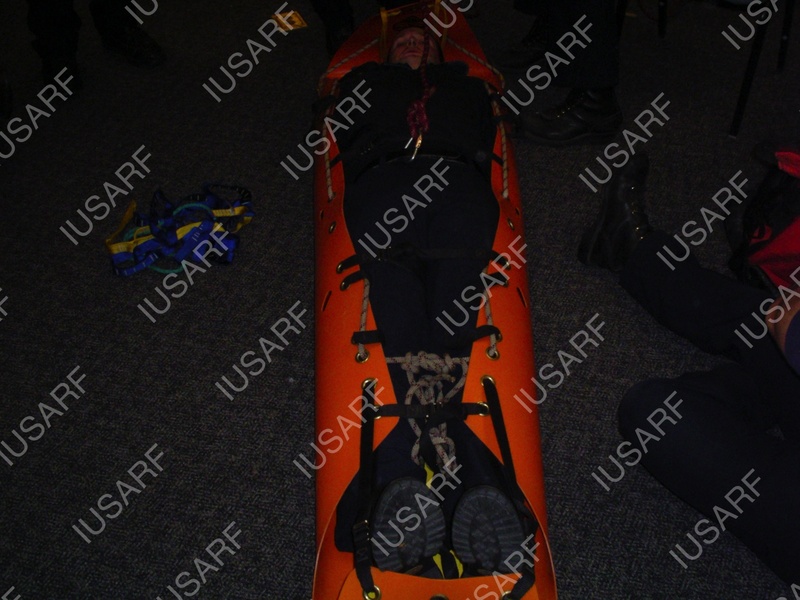 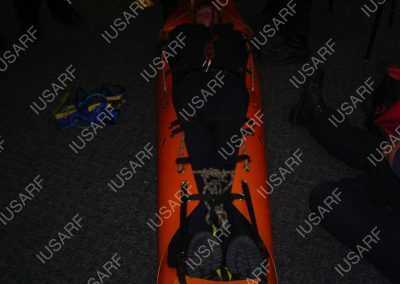 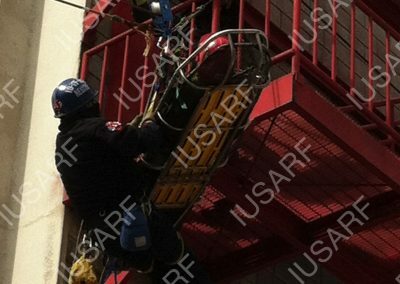 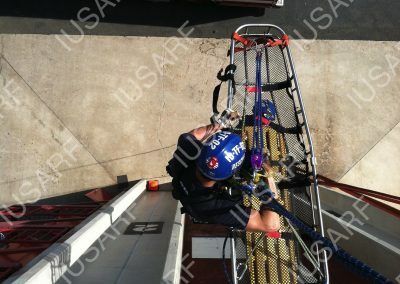 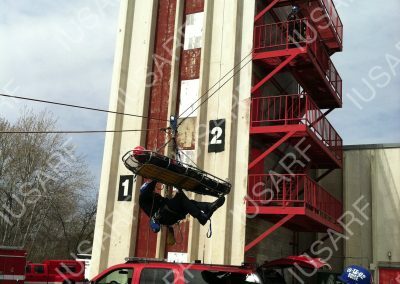 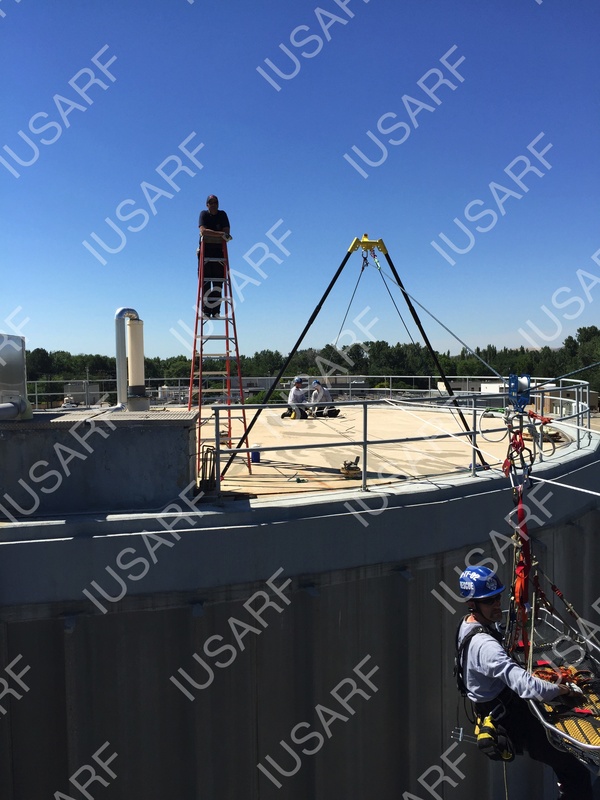 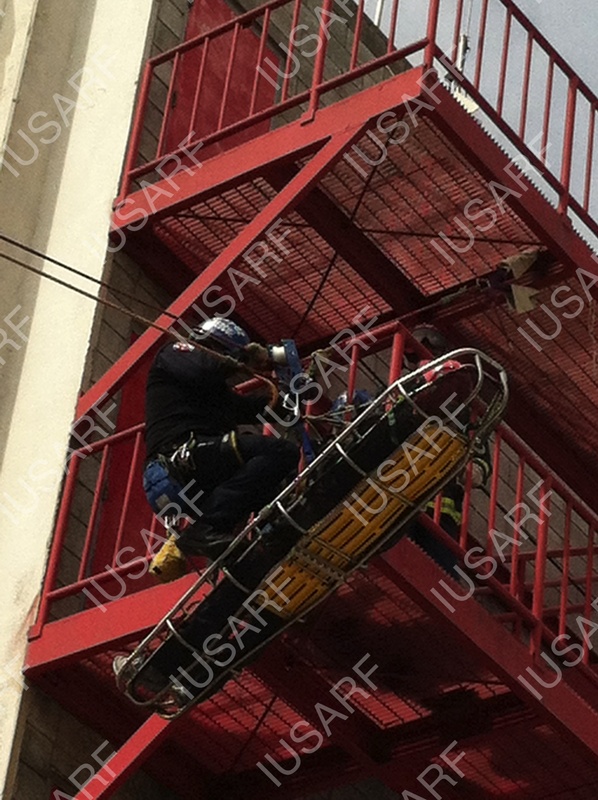 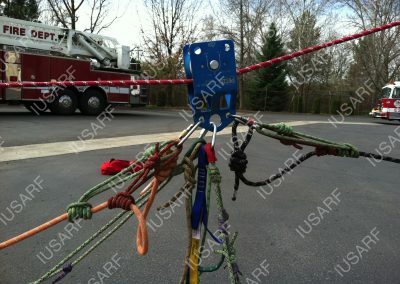 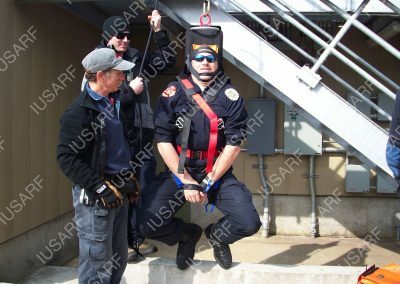 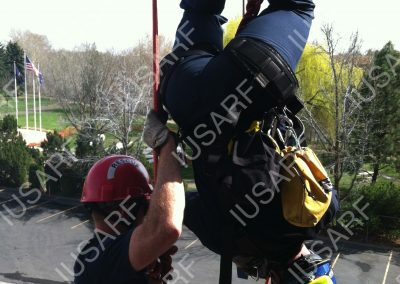 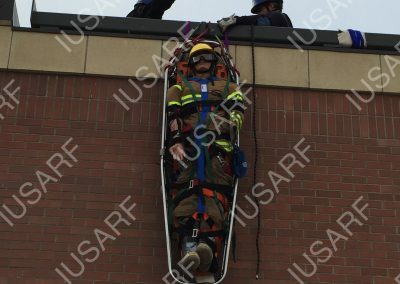 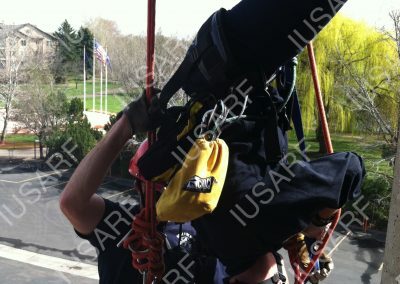 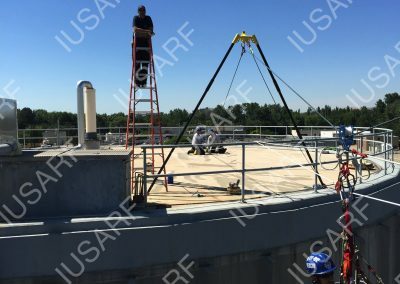 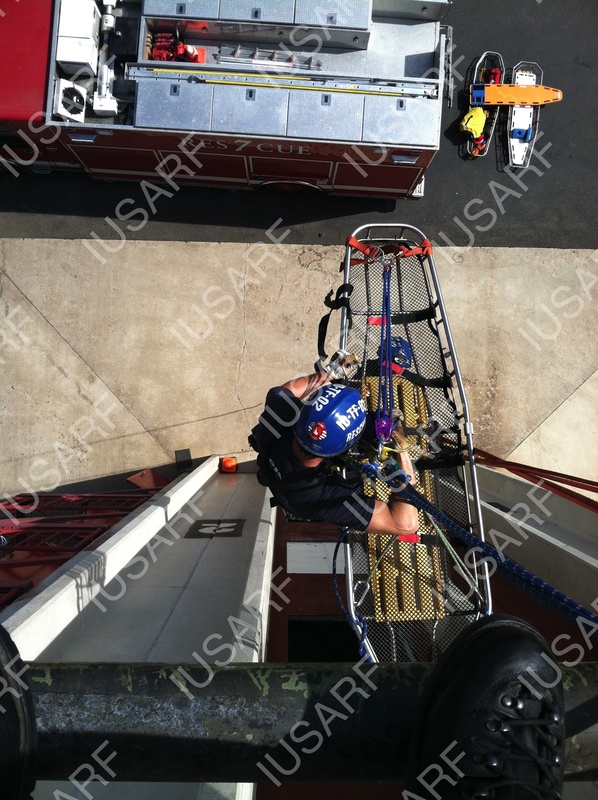 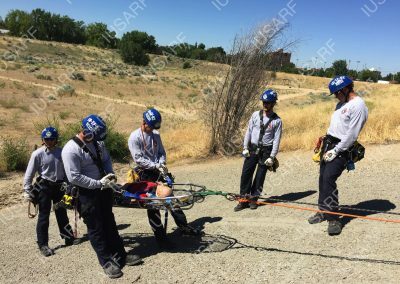 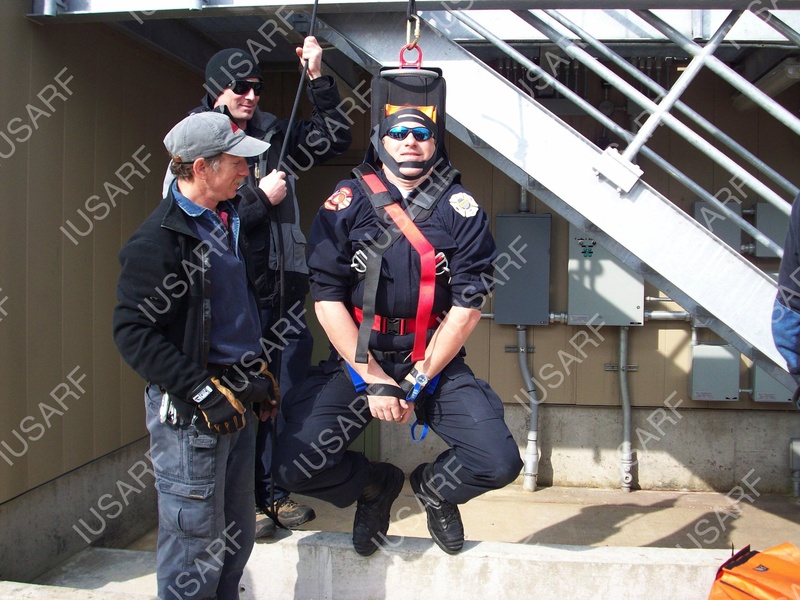 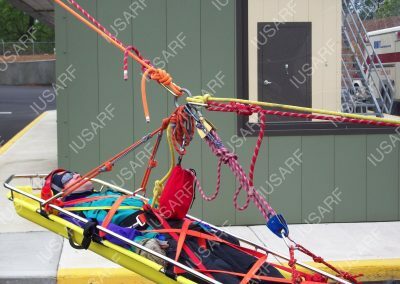 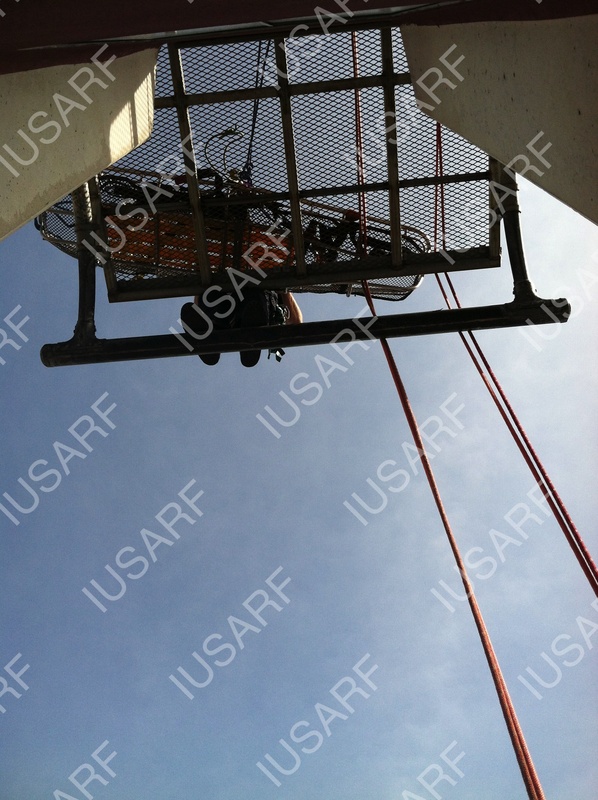 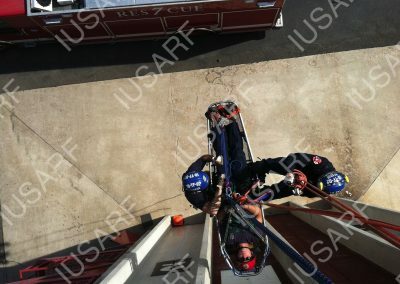 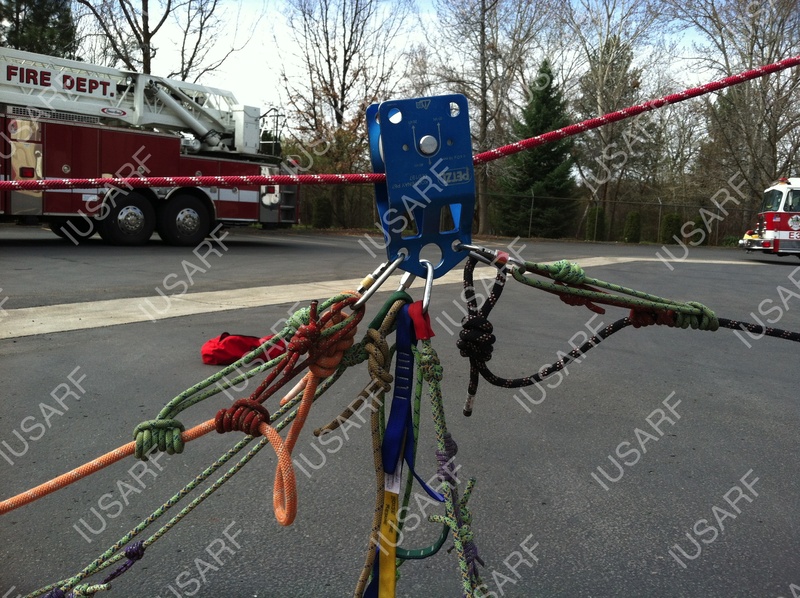 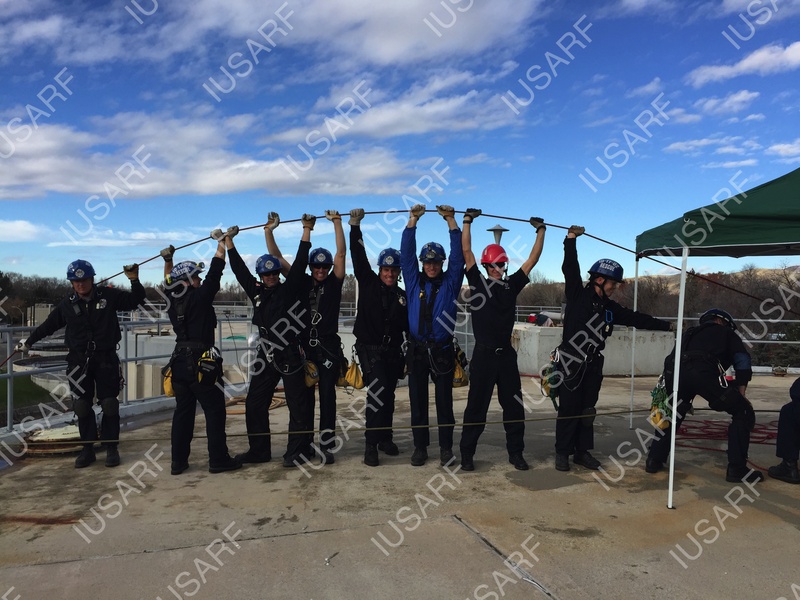 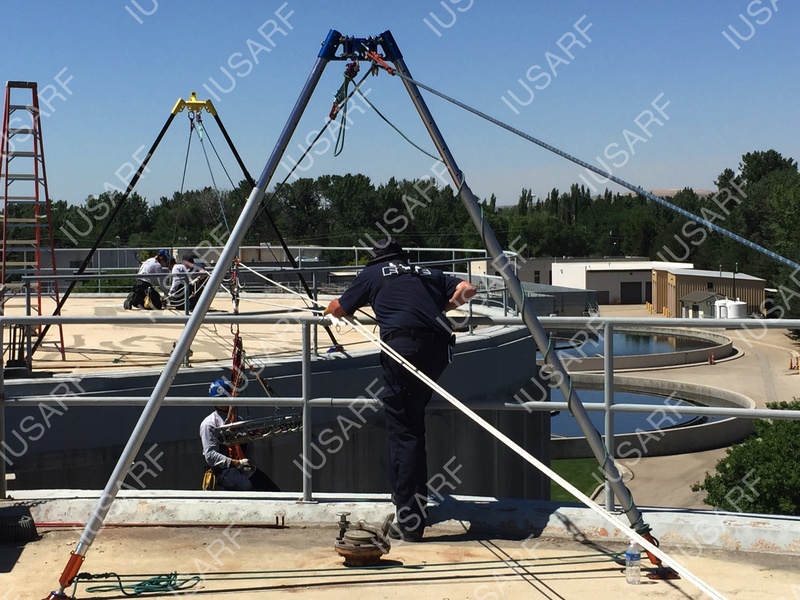 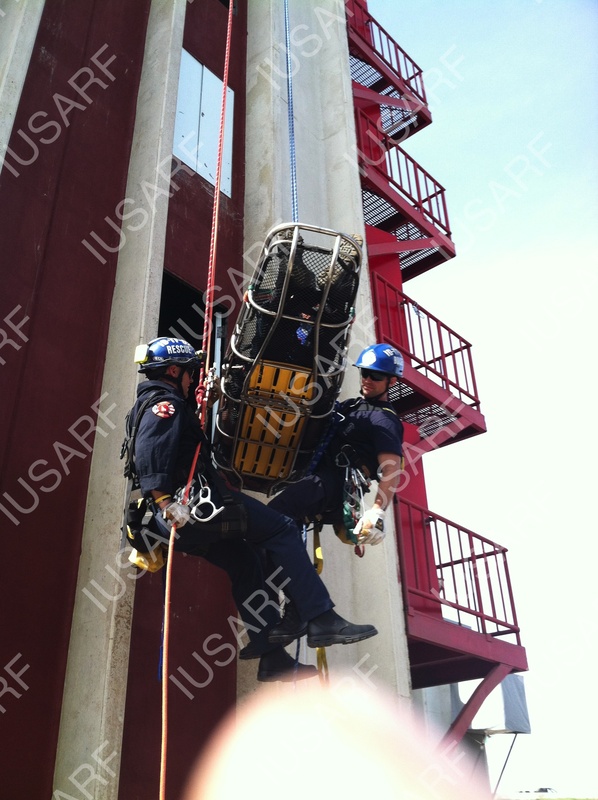 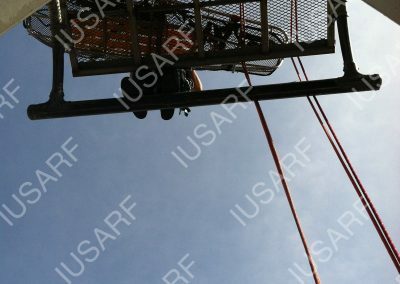 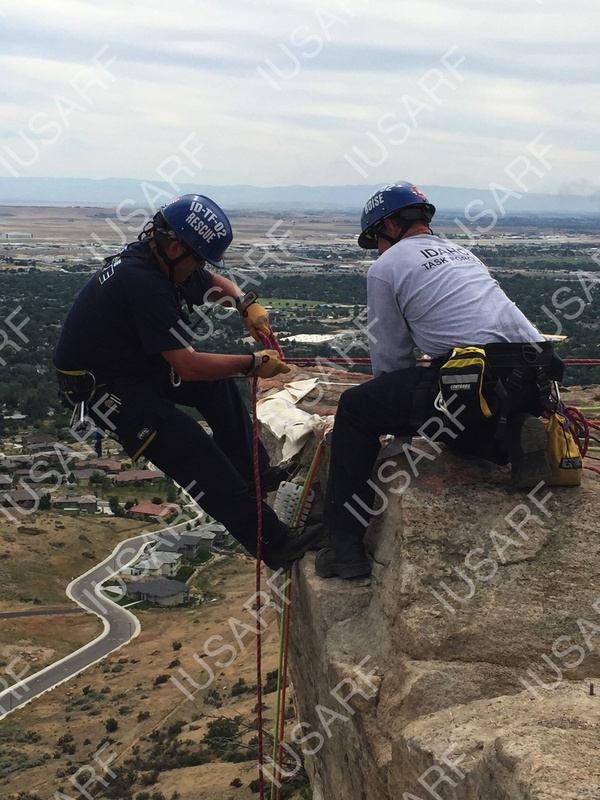 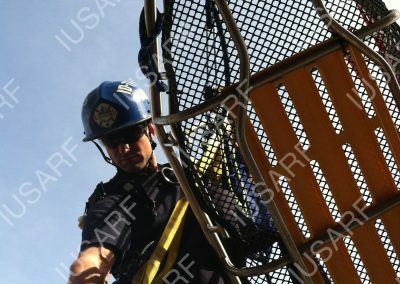 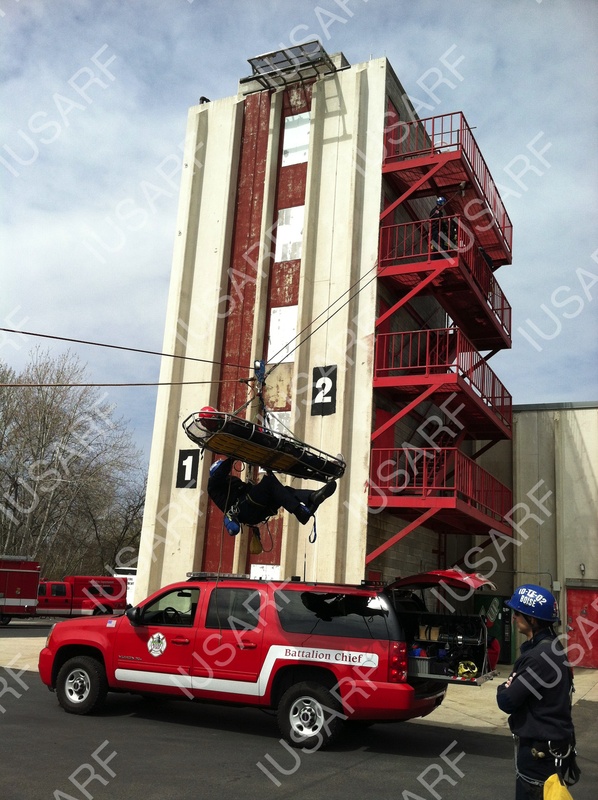 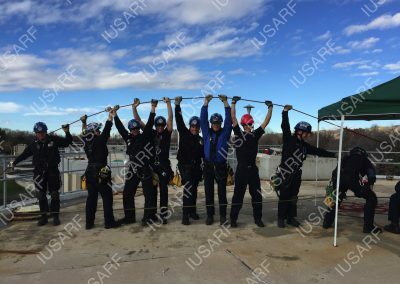 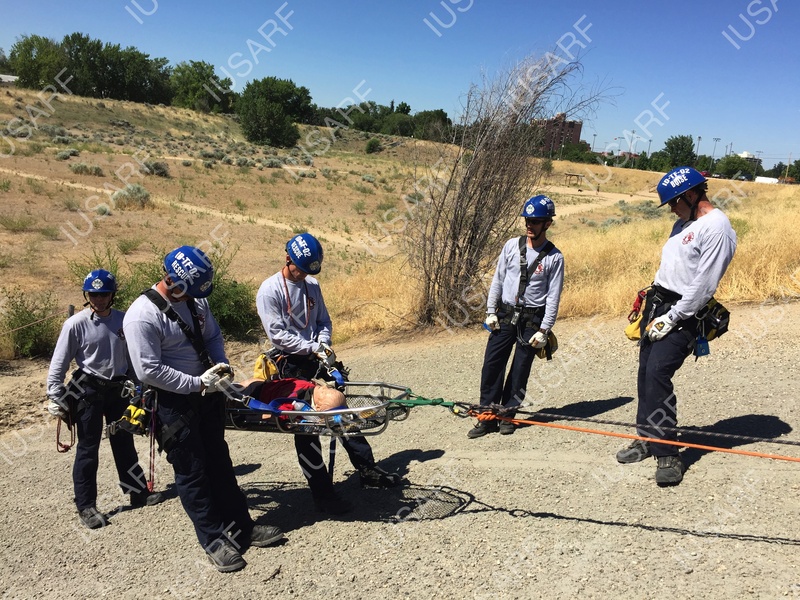 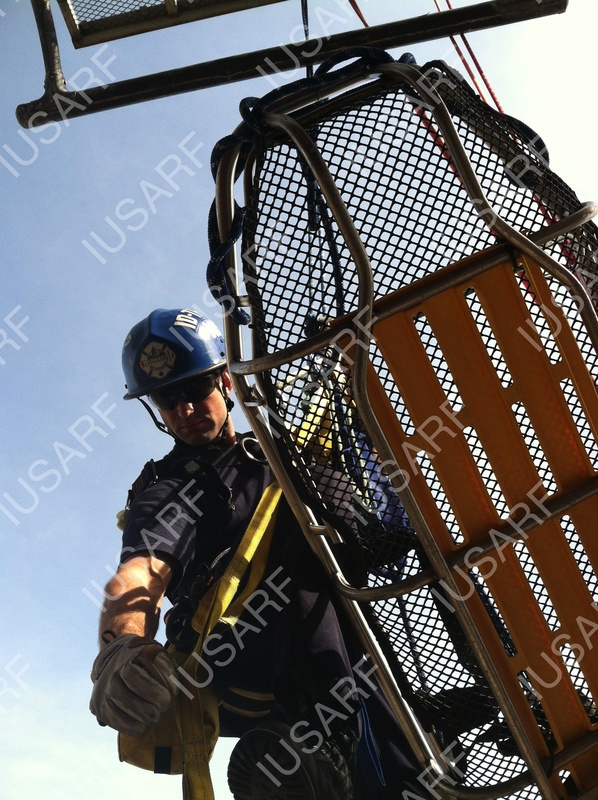 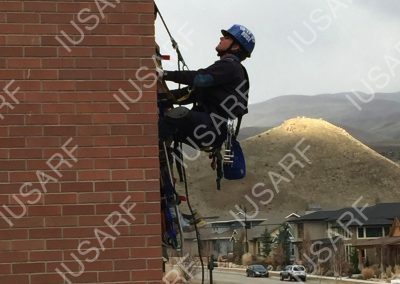 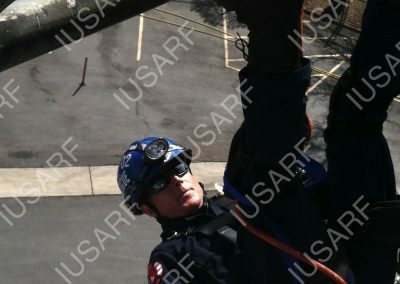 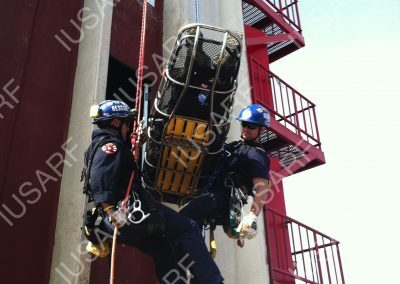 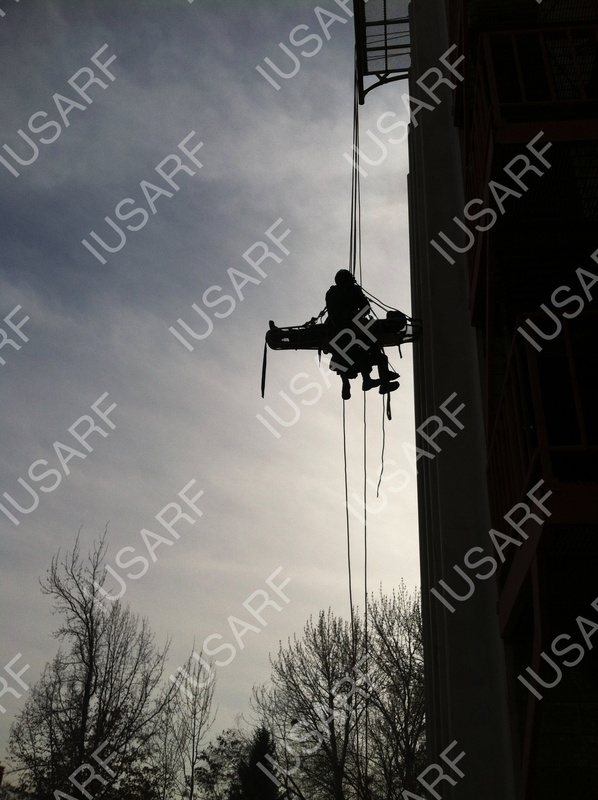 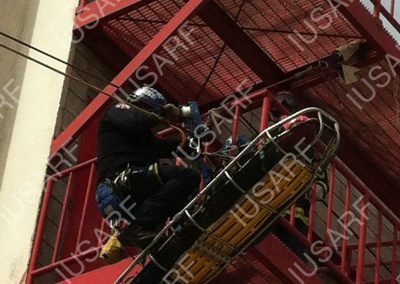 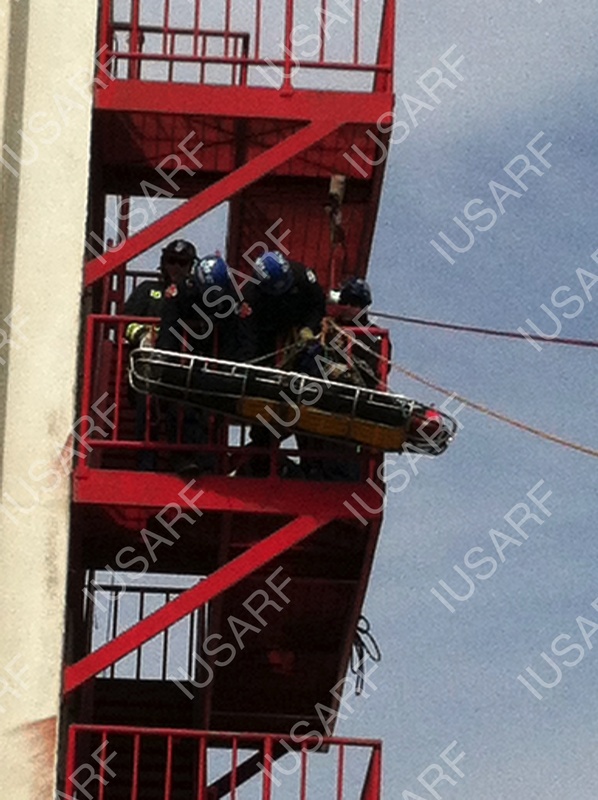 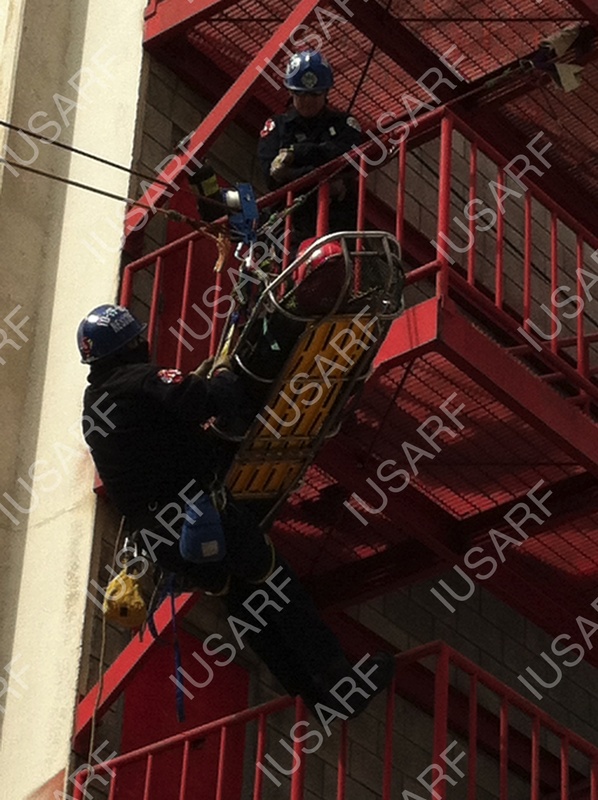 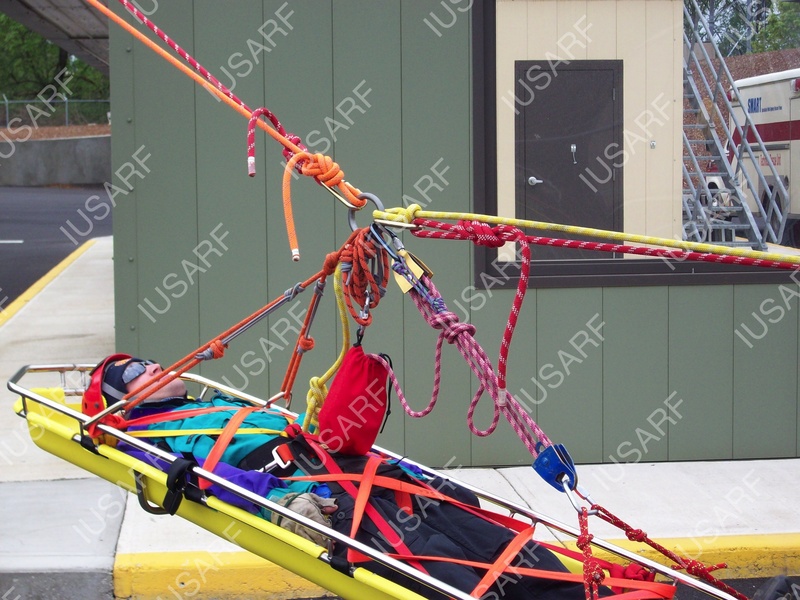 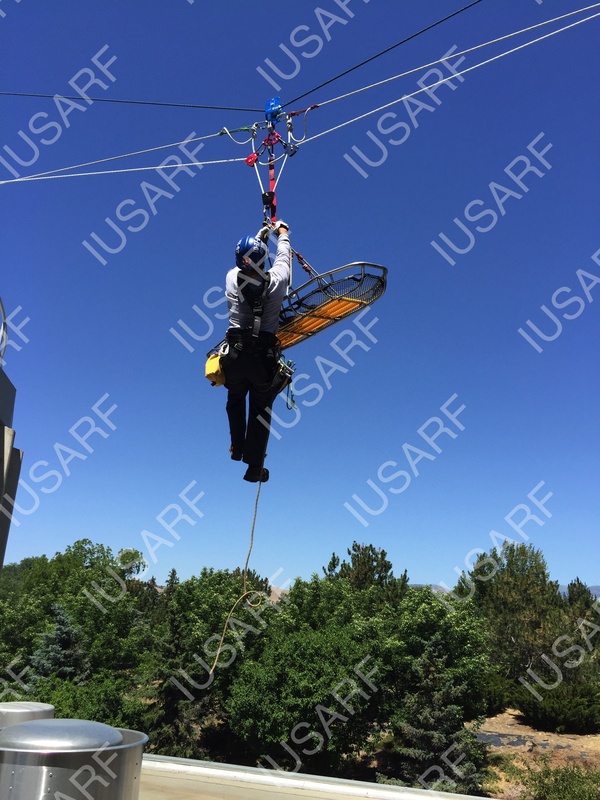 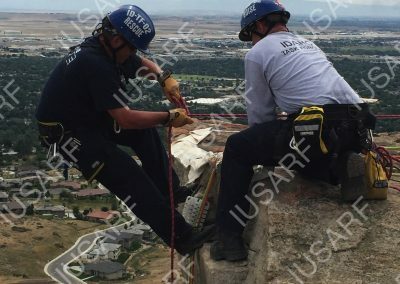 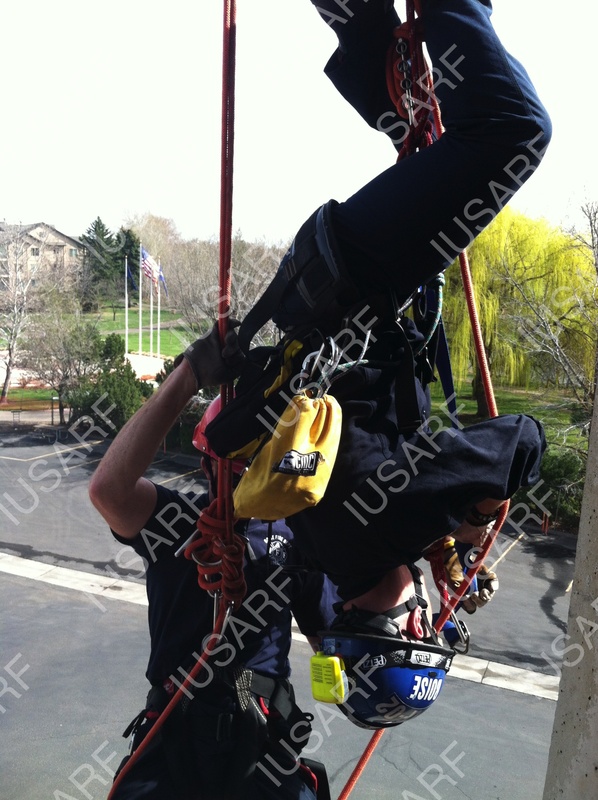 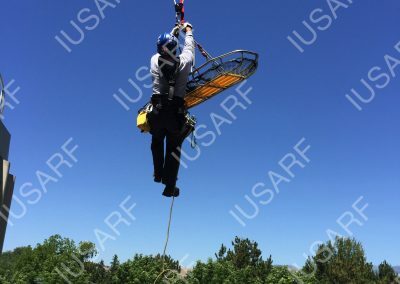 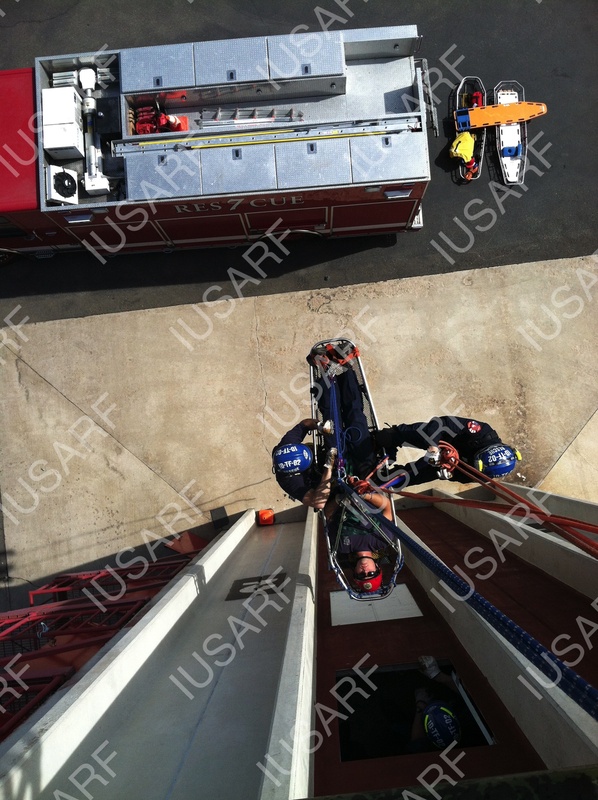 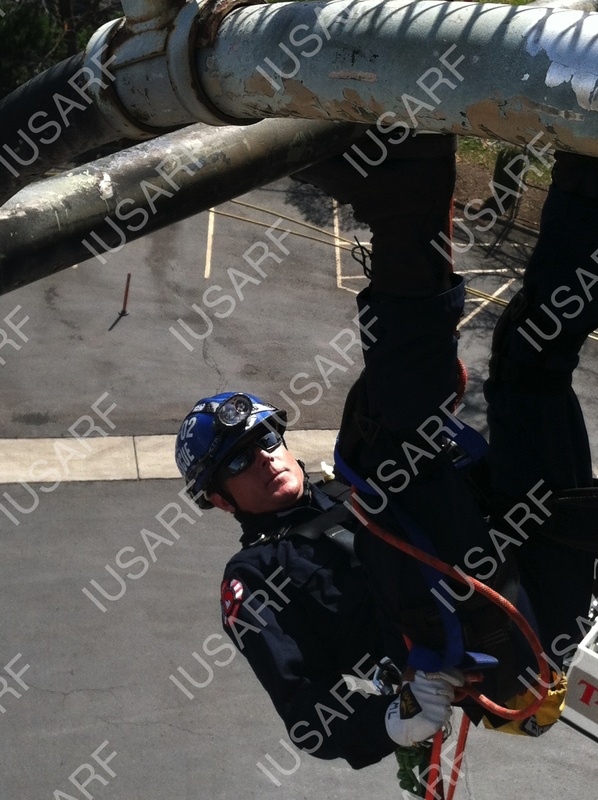 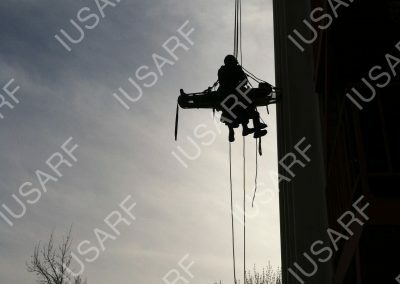 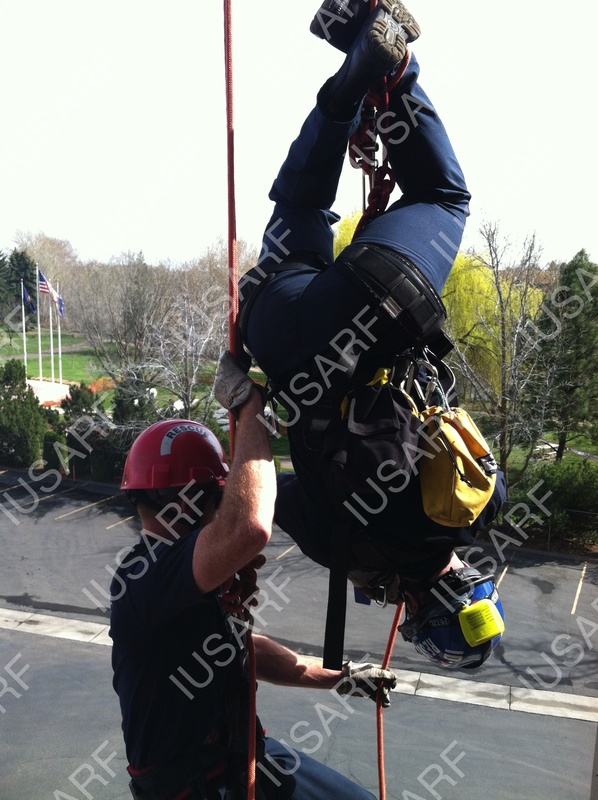 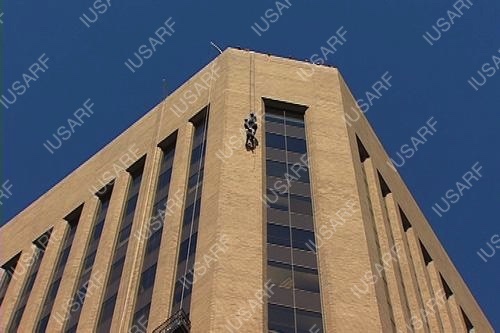 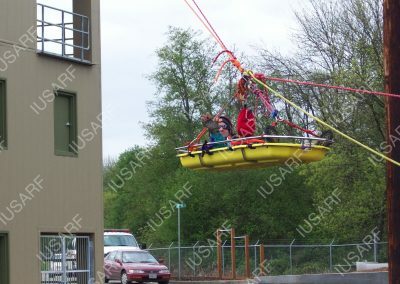 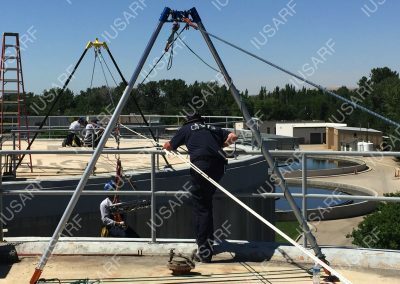 IUSARF helps responders to learn and practice the analytical skills they need when rigging these systems.